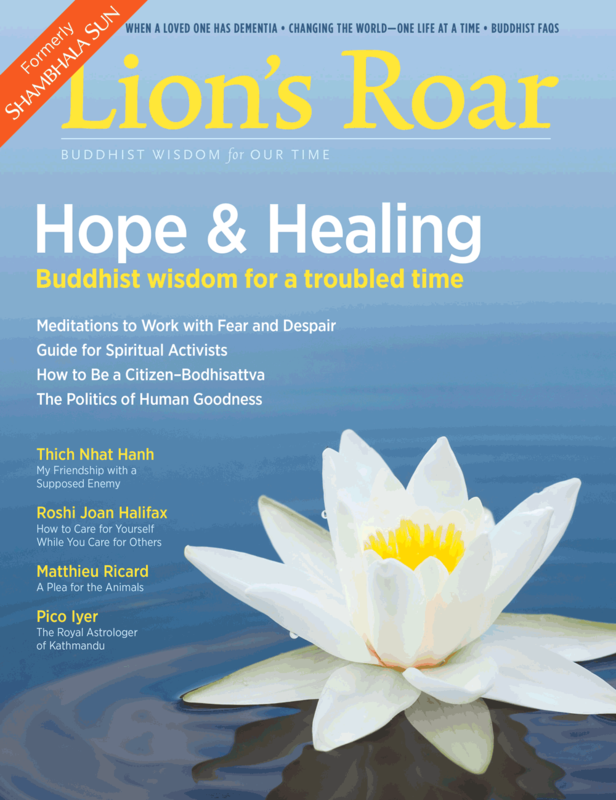 From plain-language advice and meditation instructions to fascinating feature profiles and Buddhist teachings, Lion’s Roar magazine will awaken and enliven your mind. Featuring teachers like the Dalai Lama, Pema Chödrön, and Thich Nhat Hanh, today’s leading Buddhist magazine brings you the best of Buddhist insight and meditation techniques for all the challenges of life today. Lion’s Roar magazine: For your wise mind and loving heart. 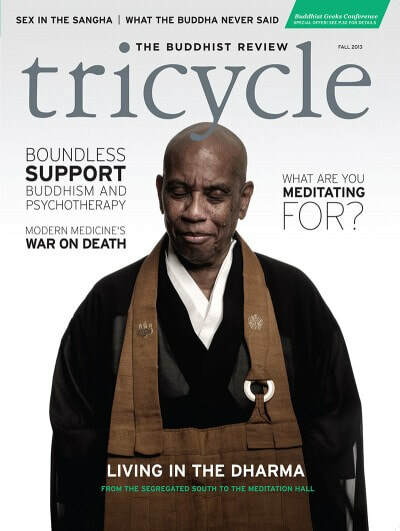 The mission of The Tricycle Foundation is to create forums for exploring contemporary and historic Buddhist activity, examine the impact of its new context in the democratic traditions of the West, and introduce fresh views and attainable methods for enlightened living to the culture at large. At the core of the Foundation’s mission is the alleviation of suffering that Buddhist teachings are meant bring about. Tricycle is an independent foundation unaffiliated with any one lineage or sect.